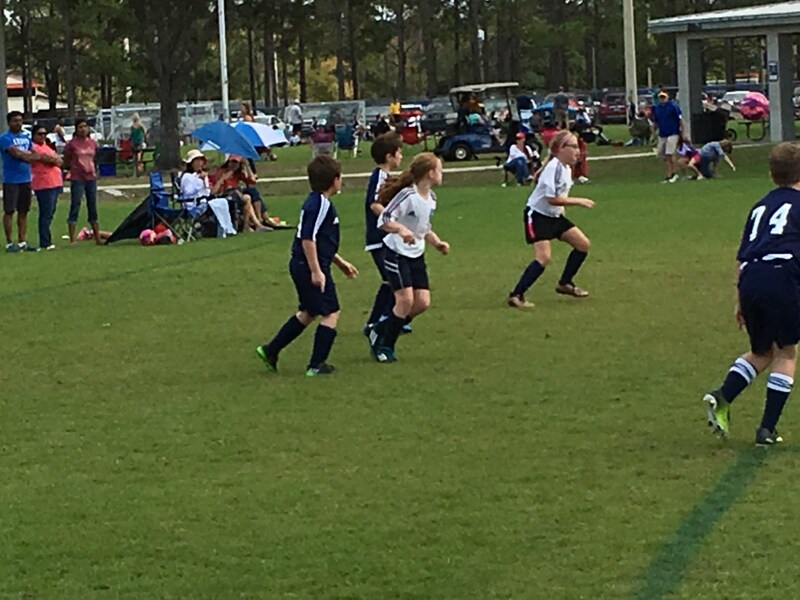 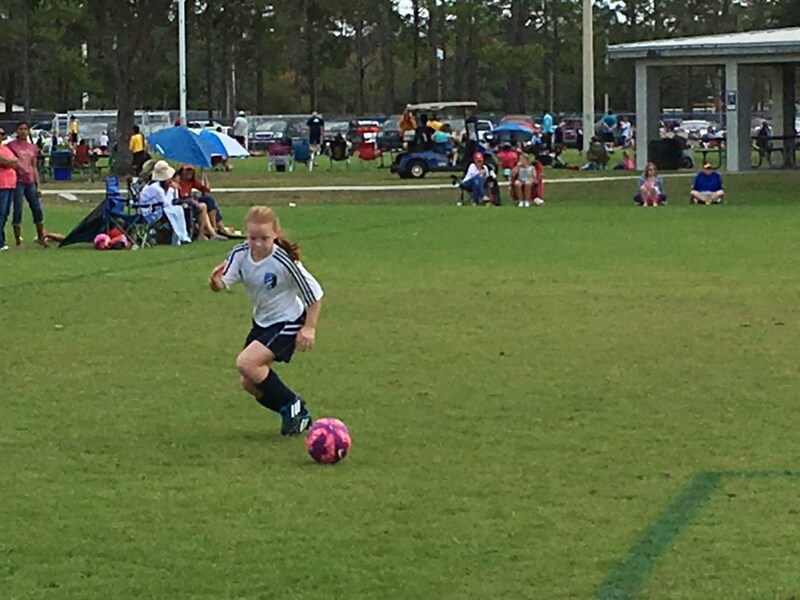 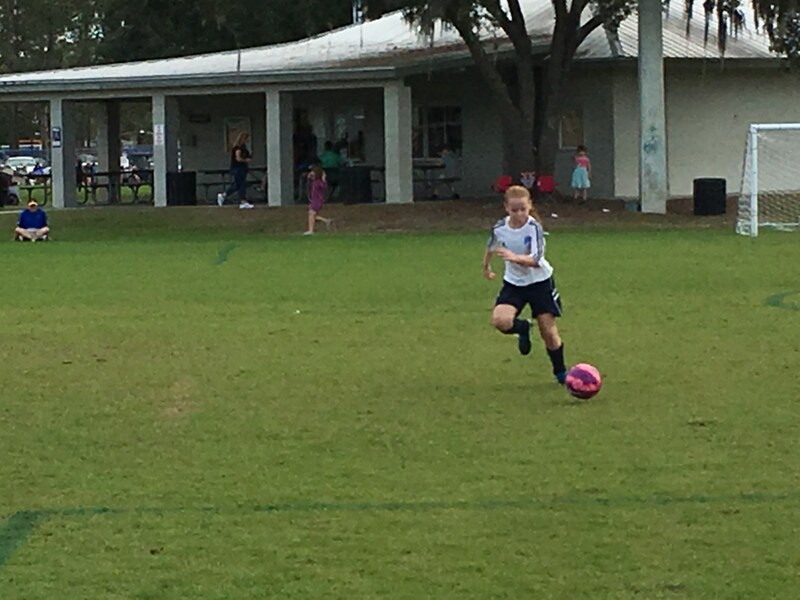 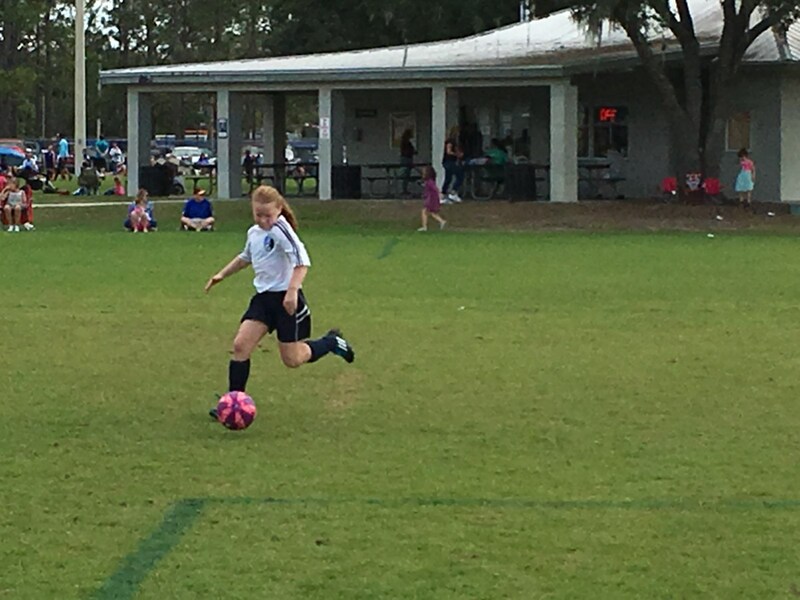 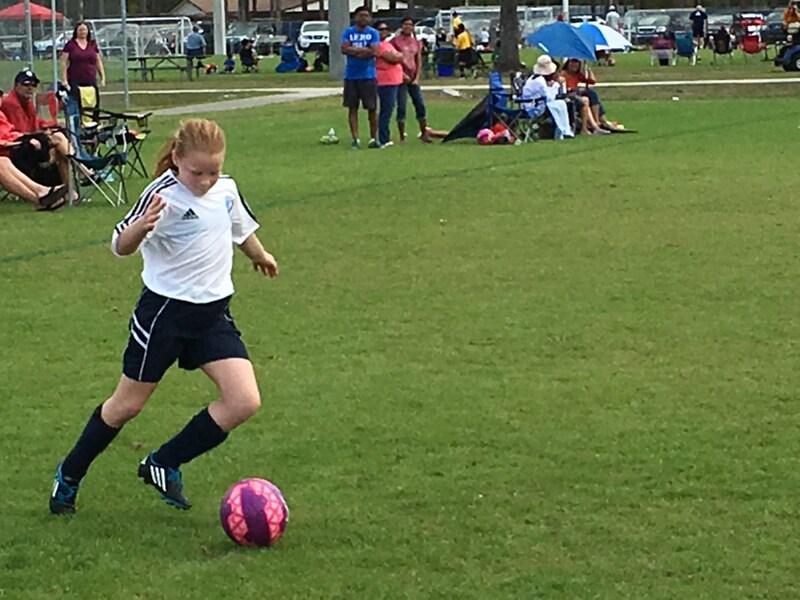 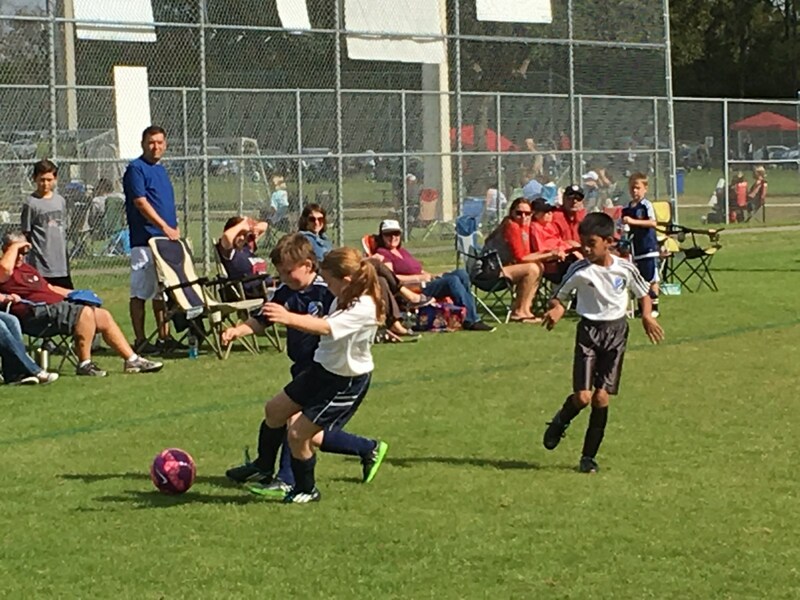 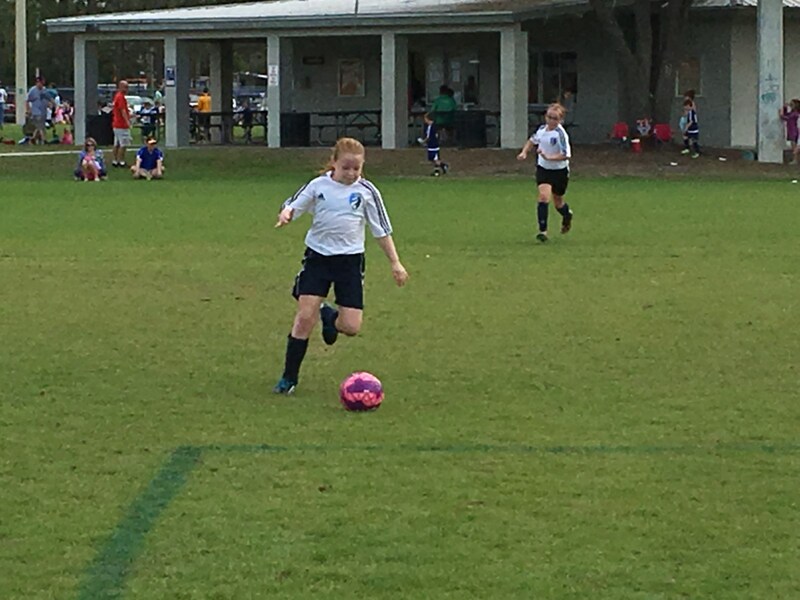 Sydney plays in a U-10 Coed League. 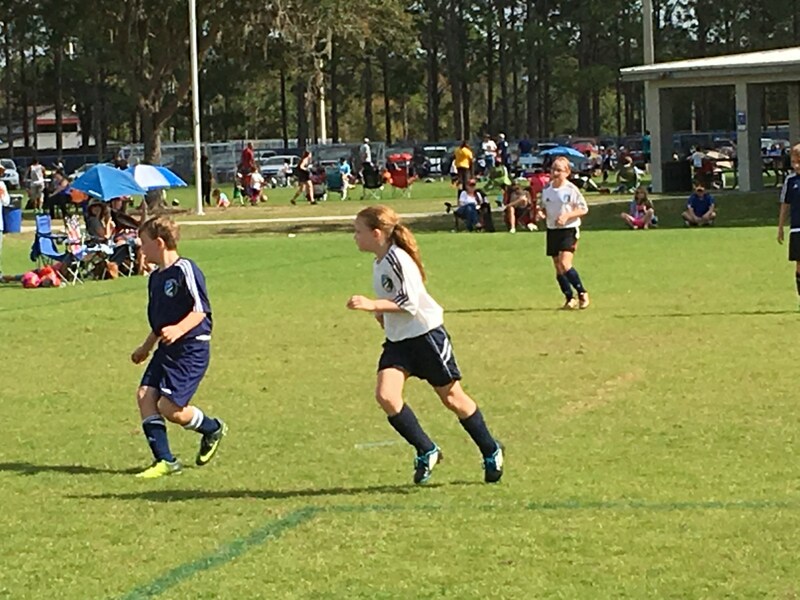 Her team's name is the Vipers. 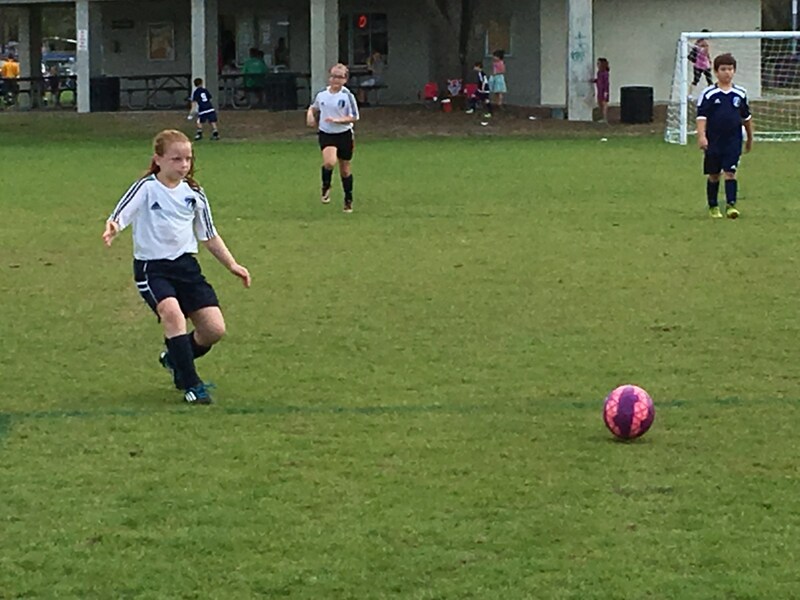 She likes playing, and it is nice that she has long-time friend Brook on her team. 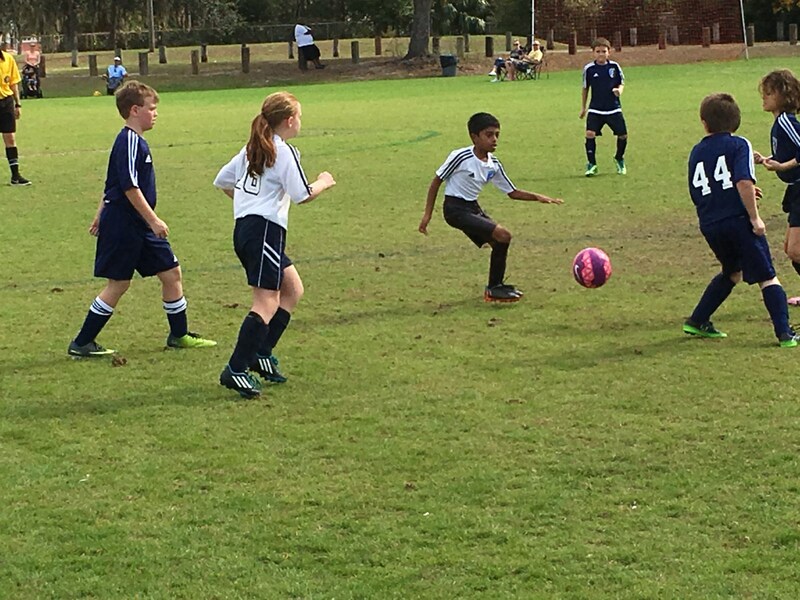 In this particular game against Bayern, Sydney's team won 5-0 and Sydney had one of the goals!